Location changes depending on the topic – See Calendar to be sure. or 5271 Old West Saanich Rd. Starling Lane Winery. It’s at the corner of Old West Saanich and Starling Lane. They will have the greenhouse lit up and it should be visible from the road. Annual General Meeting: First Thursday of November. (No meetings in December, January, or February). History: The Victoria Gladiolus Club started in 1946 and held annual shows in the Crystal Gardens. In 1951 or 1952 two Club members, Bill Kempster and Dorothy Eveleigh starting growing dahlias and exhibiting them in the Club shows which were then held in the Victoria Curling Rink. At about this time the Club changed its name to the Victoria Gladiolus and Dahlia Society. Over the years dahlias grew to become the dominant interest and in 2001 gladiolus was dropped from the club name. In the 1950’s, a number of club members started to hybridize dahlias and exhibit in shows in Oregon, Washington and BC. 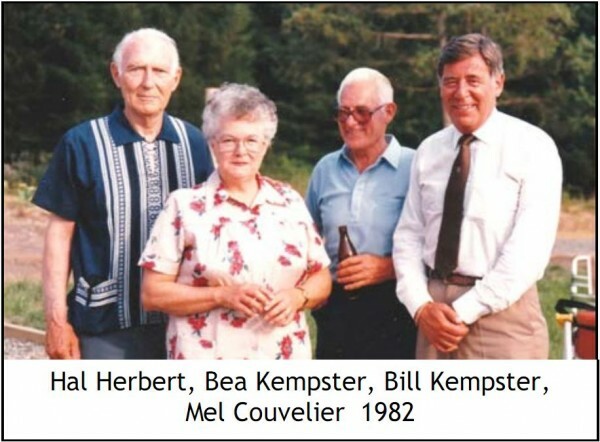 Dorothy Eveleigh and Bill Kempster’s wife, Bea, were active in the Flower Arrangers Guild – hence the participation of flower arrangers in the VDS show. Bea also did all the illustrations in the “Cook’s Manual” which became the American Dahlia Society’s official “Guide to Judging Dahlias”. Bill Kempster was also instrumental in the foundation of the Horticultural Center of the Pacific (now Glendale Gardens). 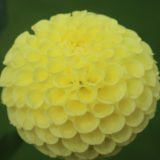 He started a dahlia garden at the Horticultural Center which the Victoria Dahlia Society later took over. 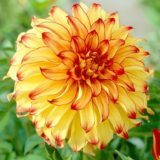 In 1994 it became the Victoria Dahlia Trial Garden, a sanctioned seedling dahlia garden of the American Dahlia Society.